Chris Pitsiokos is indeed what everybody says about him: the most representative face of a new generation of musicians commited to change the New York jazz scene. Or the New York rock scene, because he is positioned somewhere among those genres, also incorporating aspects of contemporary classical music in his compositions and improvisations. 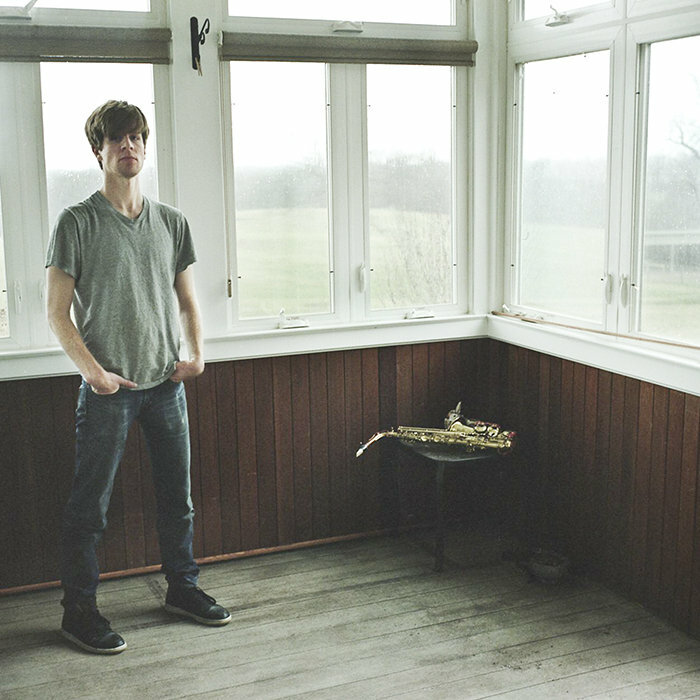 Here again, we find him expanding the possibilities of his instrument, the alto saxophone, under the influence of Ornette Coleman’s harmolodics, noise music, and the timbral explorations of Stockhausen. The CP Unit includes a regular companion, Tim Dahl (Child Abuse, Lydia Lunch Retrovirus, Pulverize the Sound) and musicians Sam Lisabeth (Samuel Boat, Guerilla Toss), Henry Fraser (The Full Salon, Brandon Seabrook Trio, Brandon Seabrook’s Die Trommel Fatale), Jason Nazary (Little Women, Bear in Heaven) and Connor Baker (No Name, Michael Foster’s The Ghost). 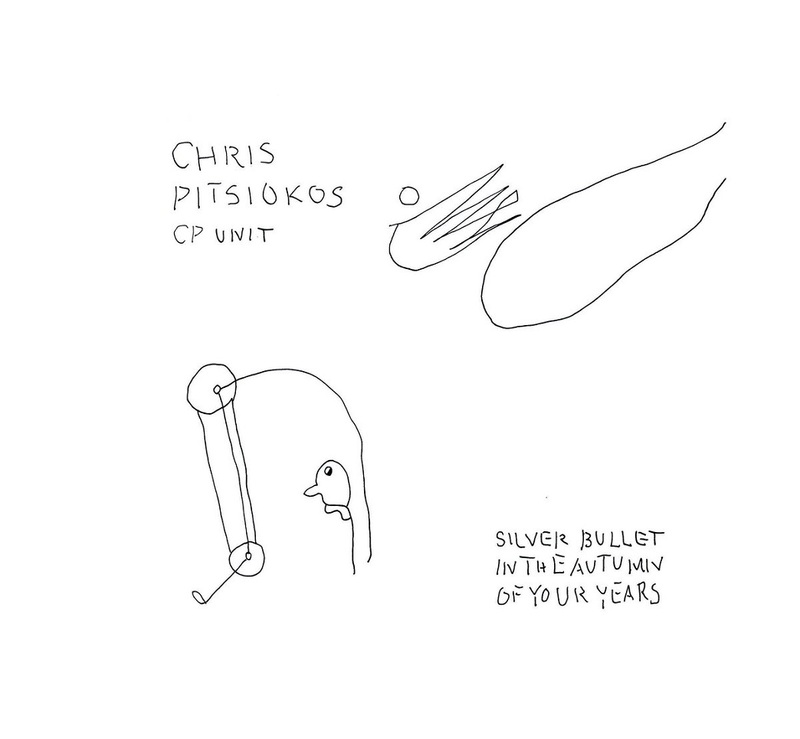 While Pitsiokos is firmly rooted in the melodic vocabularies of his forbears Charlie Parker and Ornette Coleman, his structural, harmonic and timbral ideas propel him into the future and beyond. Always included are the personal contributions of his partners, opening himself and the music to their visions. The result is astonishing.